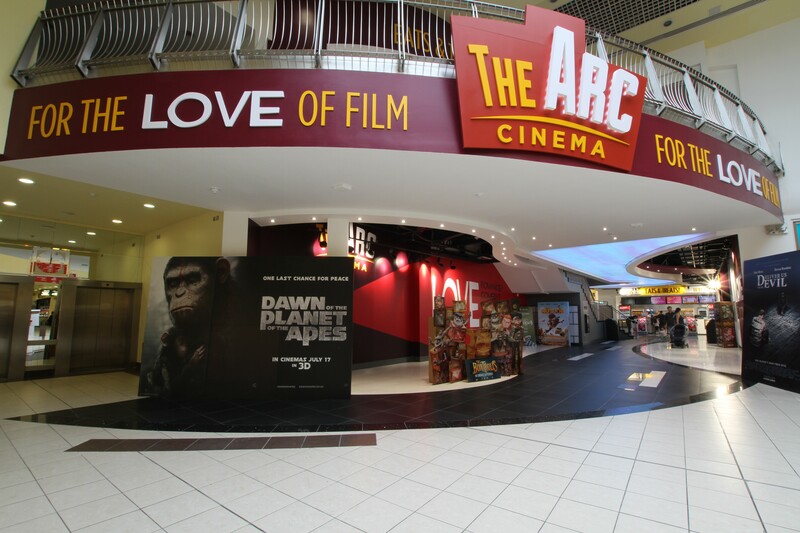 In June 2014, Celsius Mechanical completed the mechanical contract on a 6-screen cinema within an existing shopping centre over 2 floors and roof plant area with a total floor area of 3200m2. 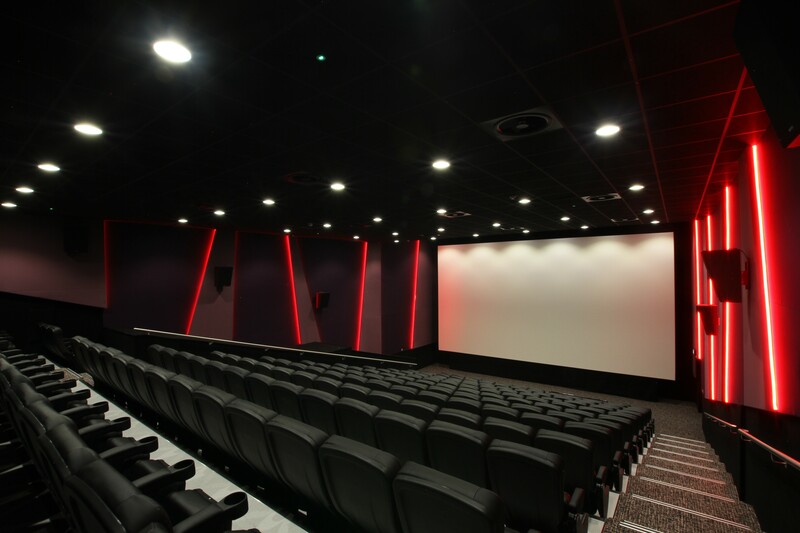 The project demanded high standards to achieve a comfortable environment for the public and those high standards won Project Fit-Out of the Year – Leisure (Large) in the Fit-Out Awards 2014. The project included individual air handling units for each screen to temper the space, keep carbon dioxide levels to a comfortable limit, and deliver a large volume of air at low velocities with low noise levels controlled by the building management system. The services provided under this contract included gas, LPHW, water, drainage, sprinkler, ventilation, air conditioning and BMS controls. The project was completed for the on time, within budget and to the high standards expected by the client.